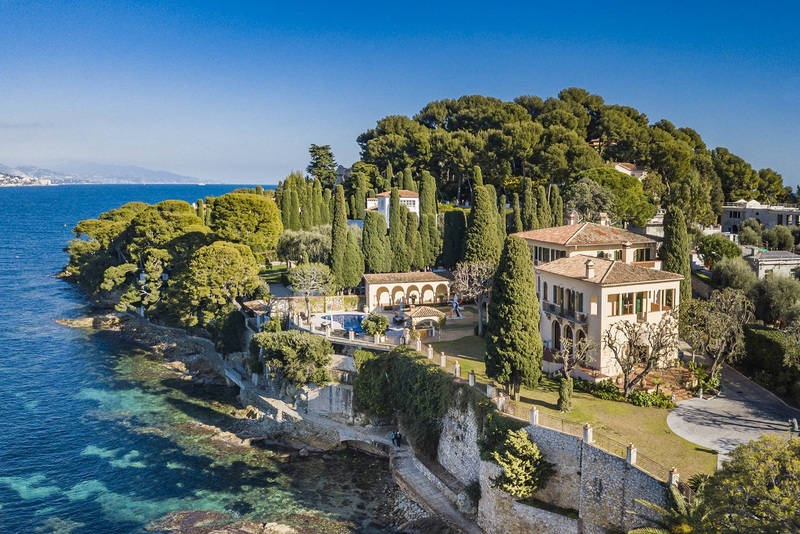 CF- VCN is a waterfront villa located in Saint Jean Cap Ferrat boasts a free form 12x7m swimming pool and fantastic panoramic views. 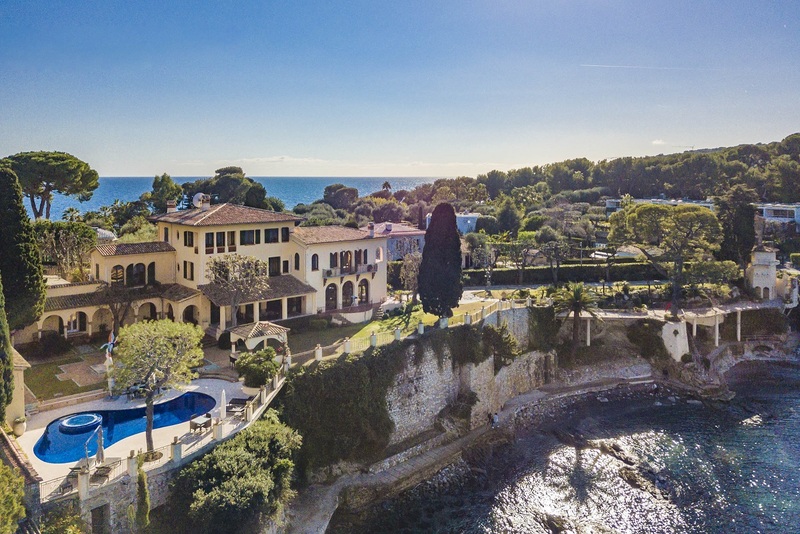 This 6 Bedroom villa is perched just above the water with simply sensational sea views from the villa and gardens, located on a private street and less than a 10 min walk to the famous Paloma beach. The ground floor offers a study, a lounge, a large reception area, a dining room, a fully equipped kitchen and a laundry. 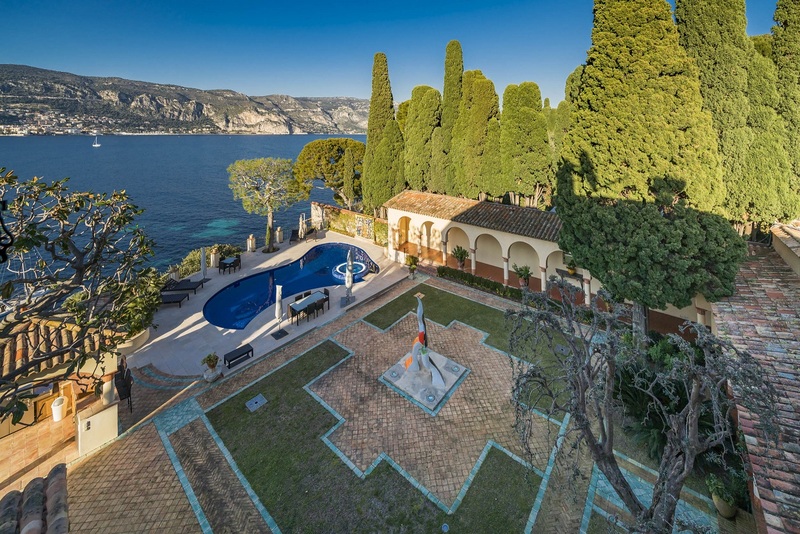 On the patio side the villa has a home cinema, a lounge and a wine cellar. 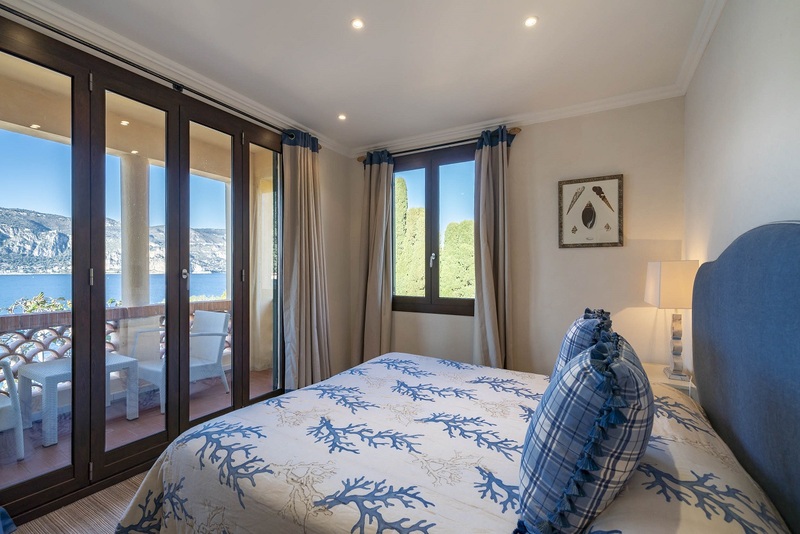 The first floor is dedicated to the Master bedroom with dressing, ensuite bathroom opening out onto a terrace, a guest suite with bathroom and an additional guest bedroom with shower room. 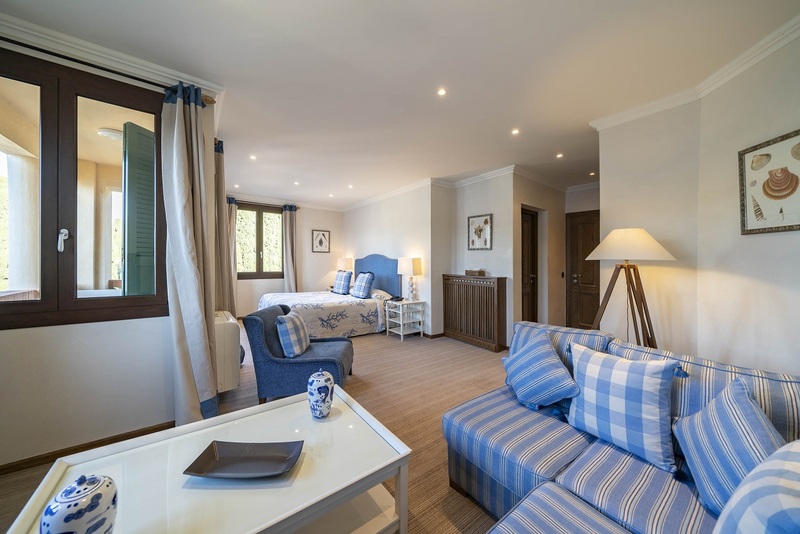 The second floor is comprised of 2 guest bedrooms with ensuite bathroom, lounge and terrace. The property also boasts a staff house with 3 bedrooms, 1 bathroom a kitchen and a lounge. 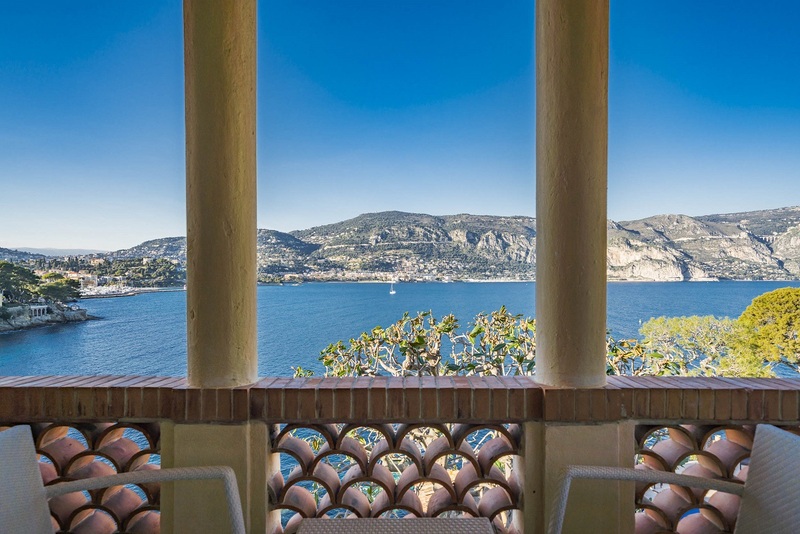 waterfront villa located in Saint Jean Cap Ferrat boasts a free form 12x7m swimming pool and fantastic panoramic views. The property also boasts a staff house with 3 bedrooms, 1 bathroom a kitchen and a lounge.